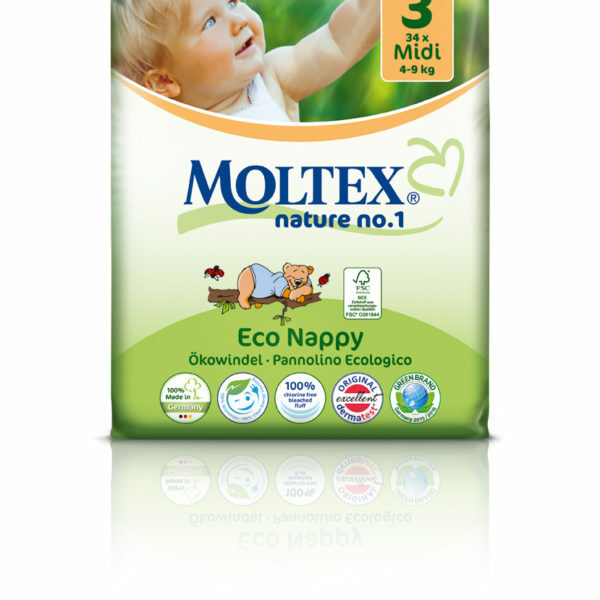 Gentle nappy liners for cloth nappies, making soiled nappies easier to clean. 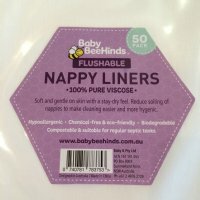 Baby BeeHinds Flushable Nappy Liners are made from 100% Pure Viscose. 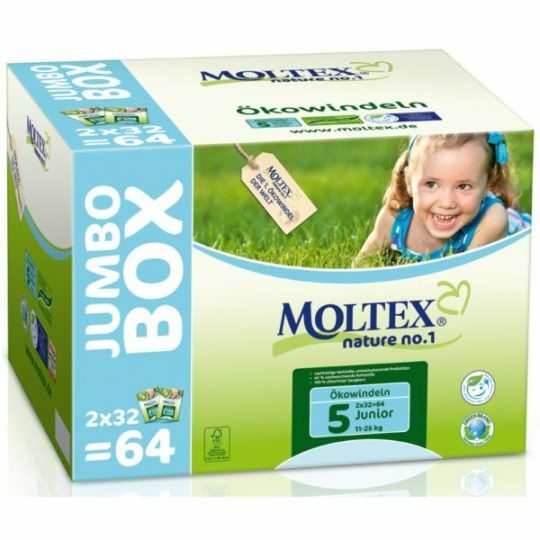 They are Flushable & Compostable, Hypoallergenic, Biodegradable, Chemical Free & Eco-Friendly suitable for regular septic tanks. Liners reduces soiling of nappies to make cleaning easier and more hygienic, soft and gentle on skin with a stay dry feel.